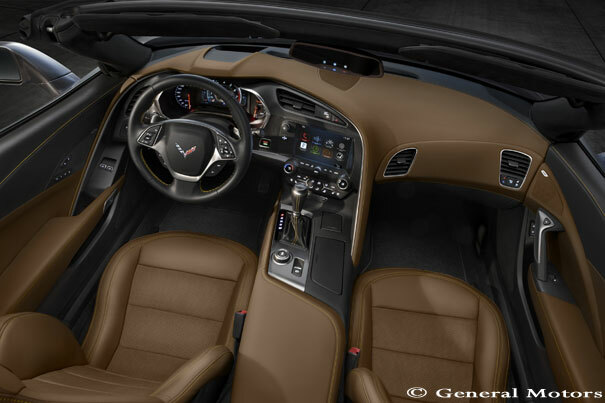 In partnership with AT&T, GM (General Motors) is on a mission to develop a new range of connected cars, that will feature 4G LTE technology, the first of which are schedule for 2014. The new range of connected cars and trucks will ship with the latest 4G LTE mobile broadband allowing access to the internet from vehicle at any time. The solution is to offer better connected services such as video streaming, faster application download, real-time updates, in-vehicle Wi-Fi hot spots and other infotainment options. GM enthusiasm is supported by industry figures; according CEA industry forecast the motor vehicle industry will see an increase of over 11 percent of factory-installed vehicle technology such as connected communication and entertainment systems. CEA expects this figure to rise as more car manufacturers make these solutions available across more models. To accelerate its ideas and solutions development GM sponsored the AT&T Developer Hackaton Summit in Las Vegas in January. Developers invited were ask to take their laptop and ideas for the next generation of connected cars and M2M (Machine-to-Machine) communication solutions using GMs latest application programming interfaces (API). As an incentive, competitors were offered more than $100,000 in cash and prizes. GM has also created the GM developer community, where it is making available its development platform to the community. Developers have to option of Remote API or In-Vehicle API where they can get support to develop innovative solutions and services. Now, the excitement is around the new in-car MyLink System supported by new 4G LTE technology. GM said the new 4G LTE is specifically designed for in-vehicle use as it is integrated into the vehicle’s electrical system. “Through this built-in 4G LTE connection we have the opportunity to reinvent the mobile experience inside a vehicle”, said Mary Chan. “In addition to allowing consumers to bring in and connect to personal mobile devices, the vehicle will also act as its own mobile device, enabling embedded vehicle capabilities,” added Chan. According the GM, over time, applications of widespread in-vehicle 4G LTE connectivity will enable vehicles to interact directly with their environment to enhance safety, efficiency and convenience for drivers and passengers. 4G LTE will make services such as real-time traffic and navigation updates possible, pulling information from the cloud. The first GM cars, trucks and crossovers to get 4G LTE will be most 2015 Chevrolet, Buick, GMC and Cadillac models available in 2014 in the United States and Canada delivered through AT&T. AT&T’s 4G LTE network is expected to reach 300 million people in the U.S. by the end of 2014. First it offeres Enhanced, hands-free voice control, which allows simple voice commands to initiate phone calls and select radio stations or media from portable MP3 players and smartphones. 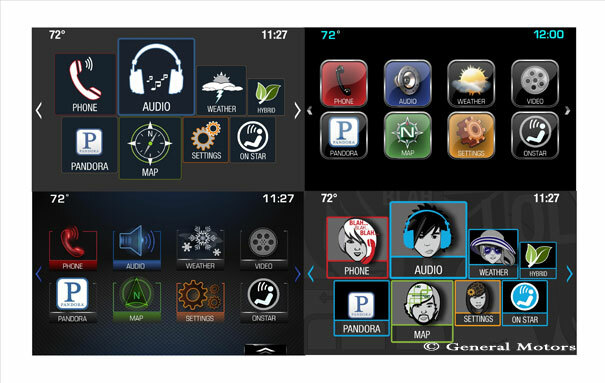 It has Pandora internet radio and Stitcher SmartRadio to allow you to create personalized radio stations based on favorite artists or genres. It features Gracenote, which identifies the music collection on your smartphone or MP3 player and presents information such artist name, genres and album cover art on the MyLink touch-screen. It allows you to select similar music to the tunes you love. Gracenote also allows you to access music using artist nicknames.